The hair is our crowning glory. That's why we should keep it looking healthy and vibrant. My hair, though, is kind of dry and frizzy due to frequent styling and hair treatment. That's why I really need to use hair conditioner to tame it and keep it looking lively and bouncy. I discovered a new product that promises to repair 3 months of damage in just 3 minutes! 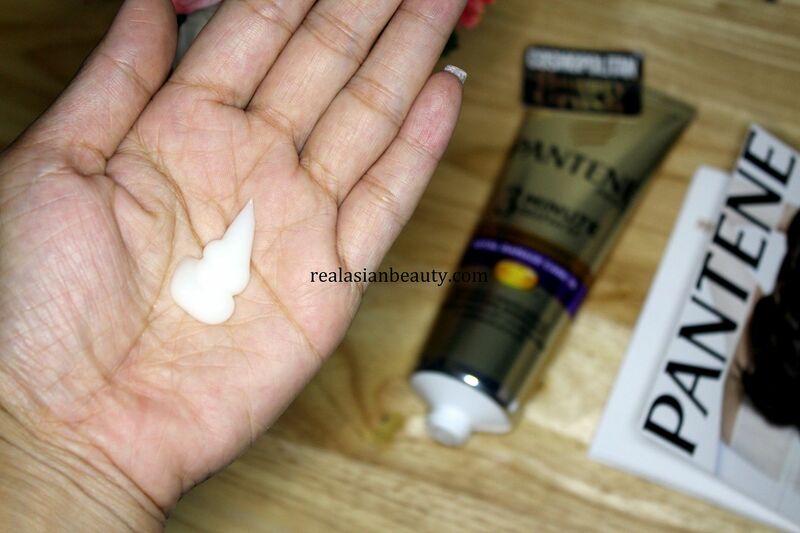 The new Pantene Pro-V 3 Minute Miracle Conditioner. For the giveaway, we are giving out Php 2,500 worth of MLV Ombre or Hair Color at Azta Urban Salon. 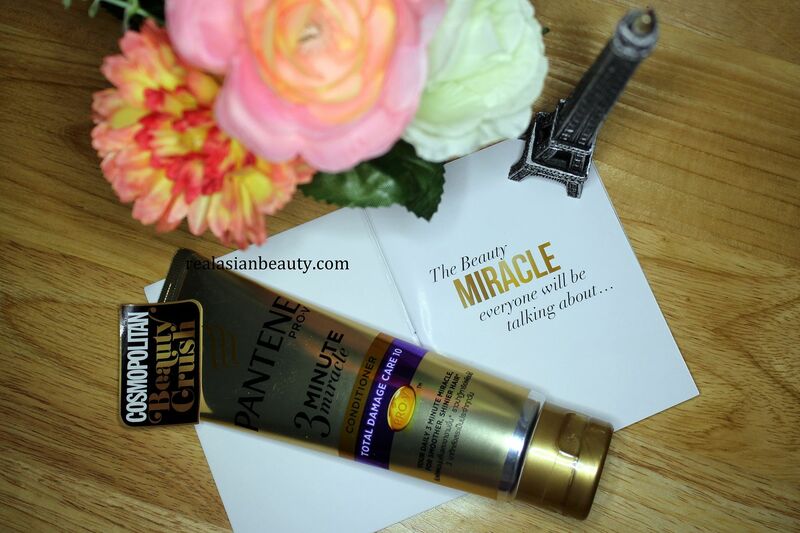 Here is a video showing how Pantene 3 Minute Miracle works to repair the hair in just minutes! 1.) Post a photo on Facebook or Instagram of you after using Pantene 3 Minute Miracle Hair Conditioner. 2.) Tag us @BDJBUZZ and @RealAsianBeauty in the photo and use the hashtags #PanteneMiracle and #MakesMiracleHappen. 3.) 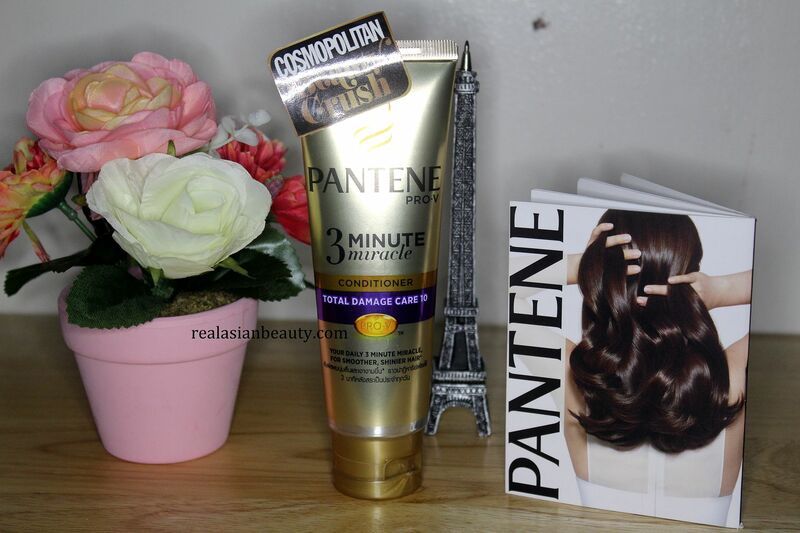 Caption it with your answer to the question "Why is Pantene 3 Minute Miracle your newest crush?" The follower with the best answer will win Php 2,500 worth of MLV Ombre or Hair Color at Uzta Urban Salon. Good luck! Be sure to enter the giveaway and don't forget to tag us!